is this tyre suitable for a touring tandem ? Load limit is not detailed as with Schwalbe product. If not what is your recommendation. 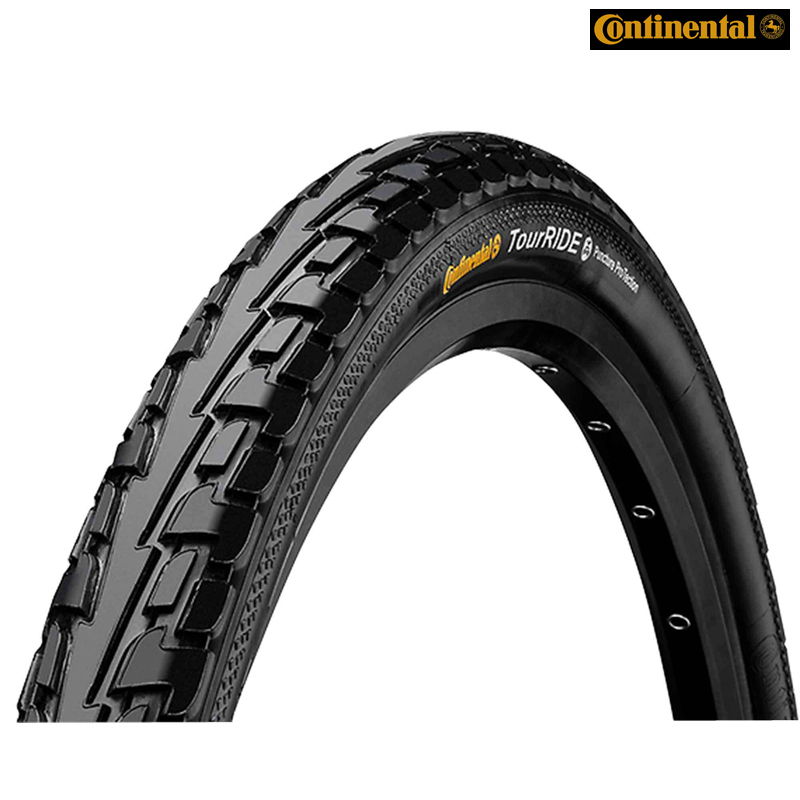 It is possible that this tyre would work with a Tandem, but this is not something we have tested and Continental do not advertise it as suitable for use with tandems. The only tyres we stock in 27" that are listed as suitable for Tandem use by the manufacturer are the Panaracer Pasela PT and Tour Guard tyres.